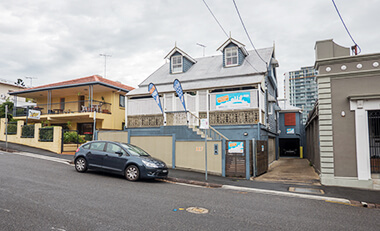 Metered Parking is available on Warry Street, Water Street, Gregory Terrace and other surrounding streets. 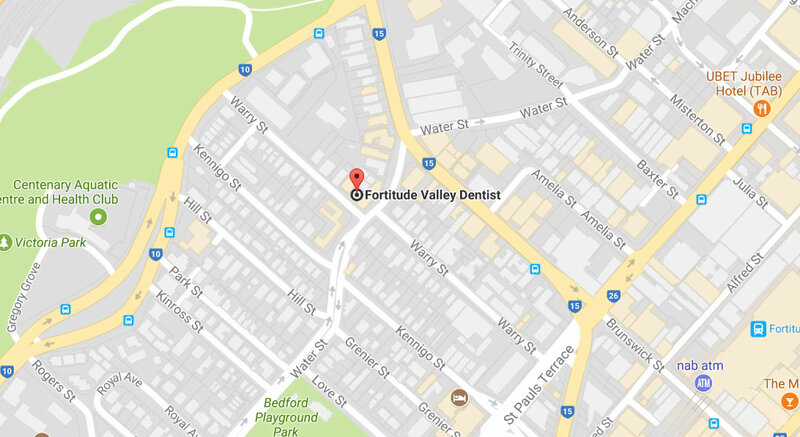 No parking available on premises but please ask us about free parking options when you book your appointment! 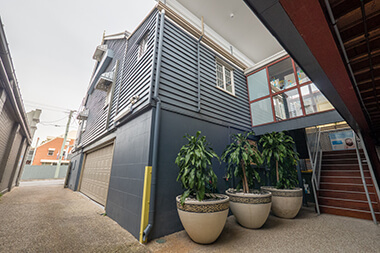 We’re 400 metres from the Fortitude Valley railway station.